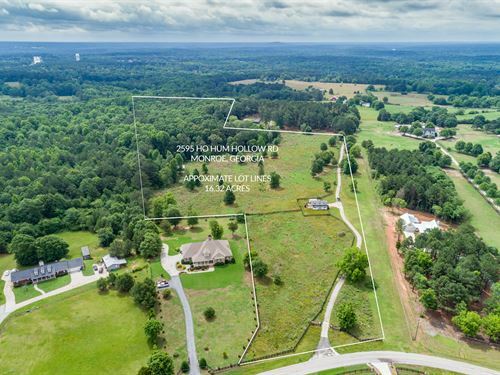 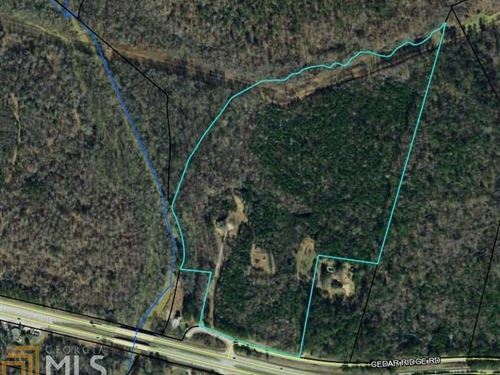 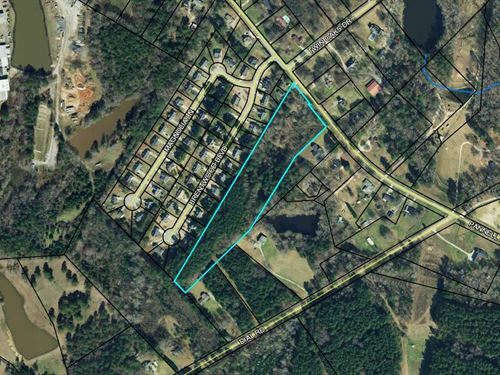 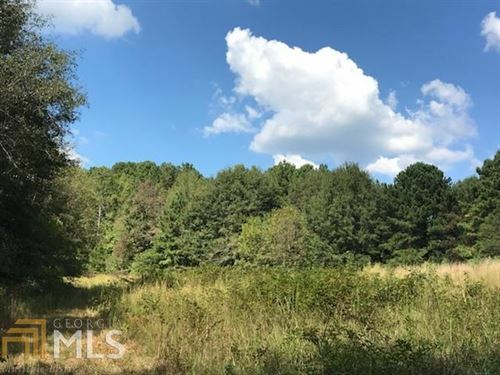 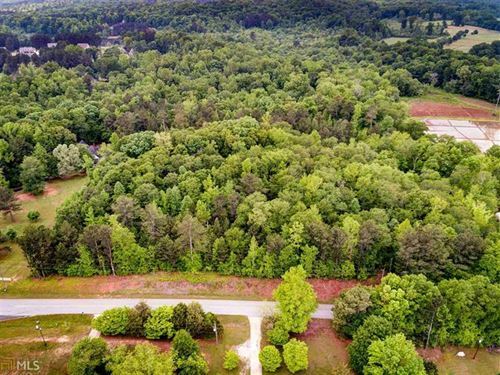 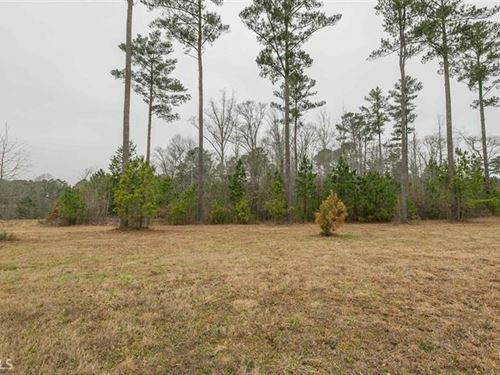 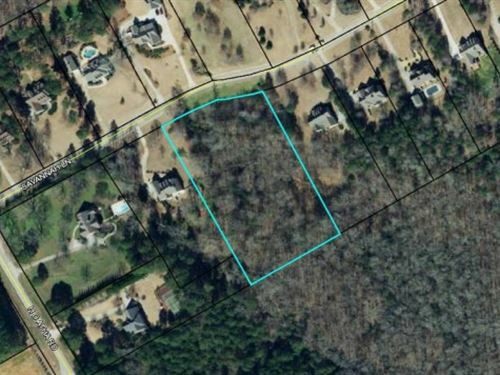 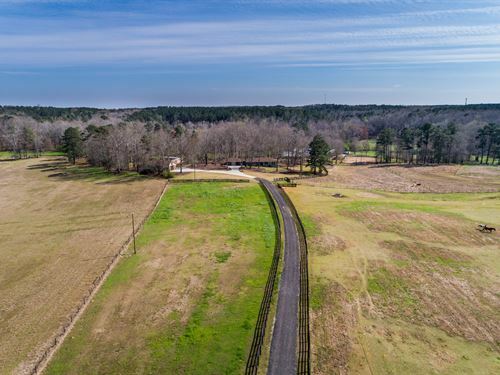 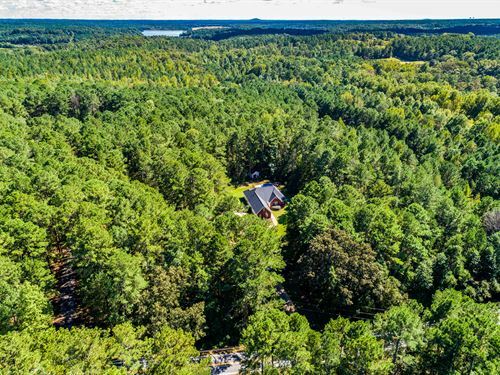 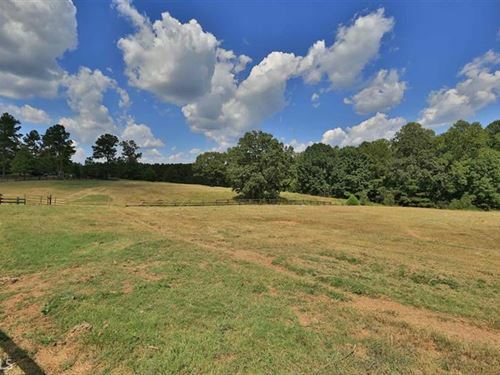 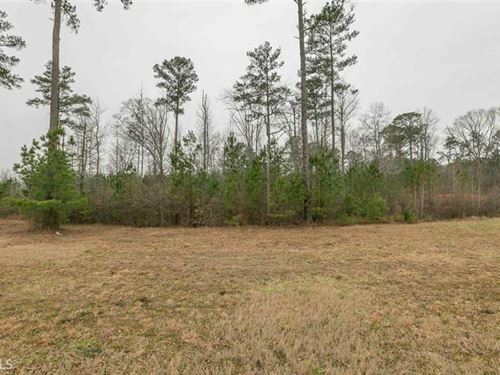 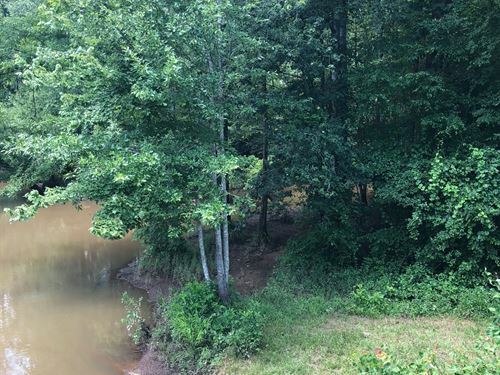 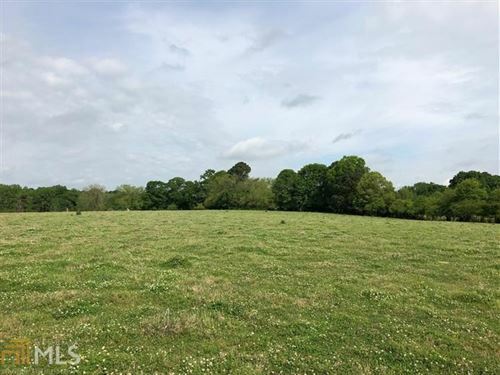 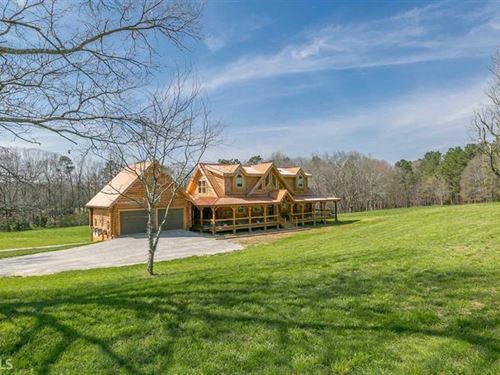 Incredible 14+ Acres ready for you to build your dream home on. 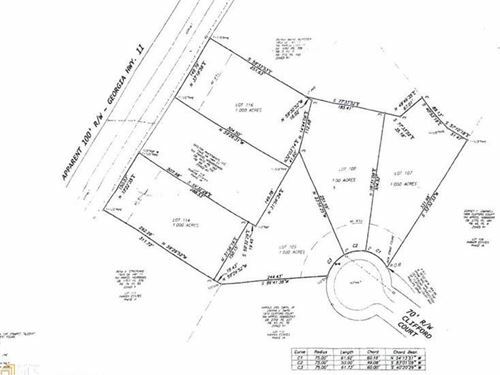 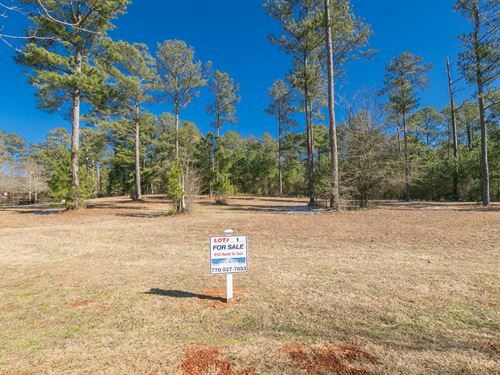 Three lots being sold as one. 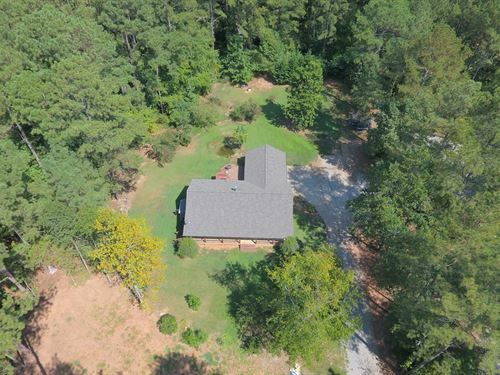 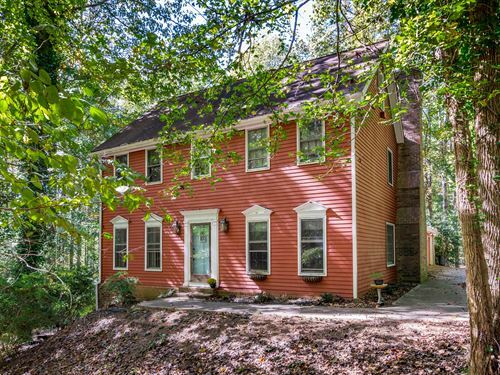 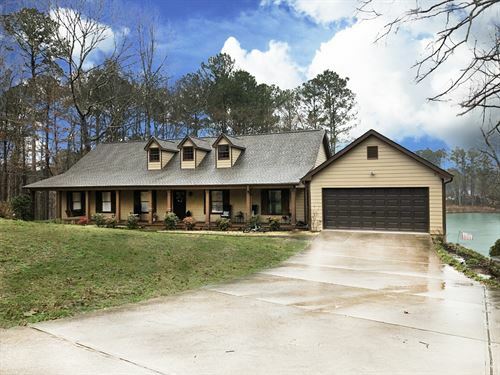 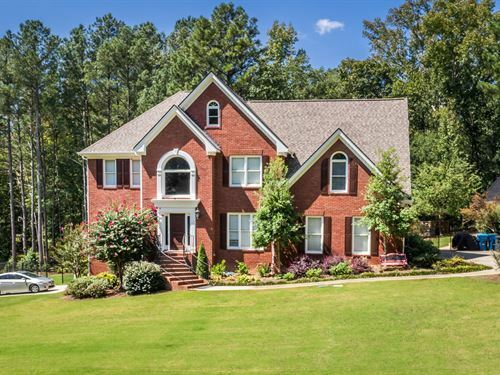 Easy access to HWY 78 for commutes to Atlanta or Athens. 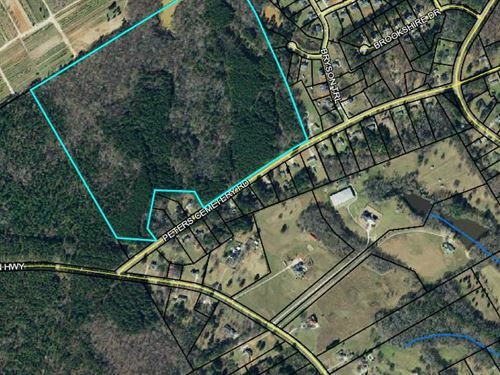 Land is located at Snip Dillard Road & Bradley Gin. 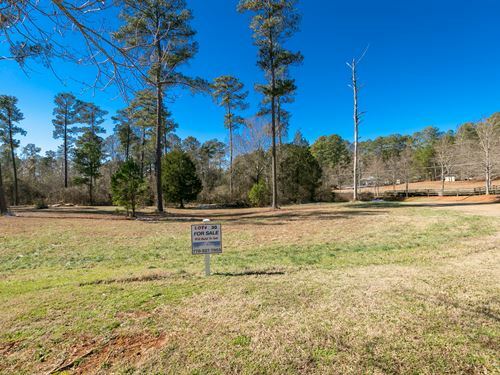 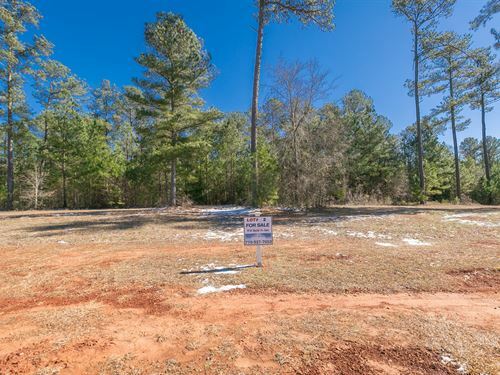 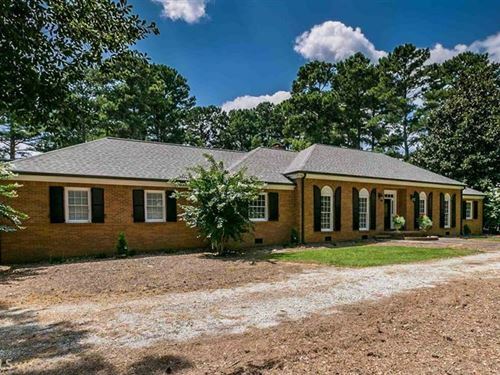 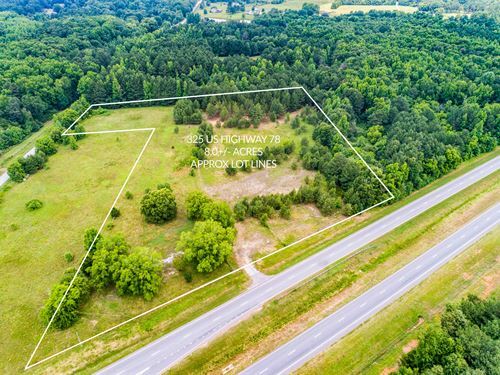 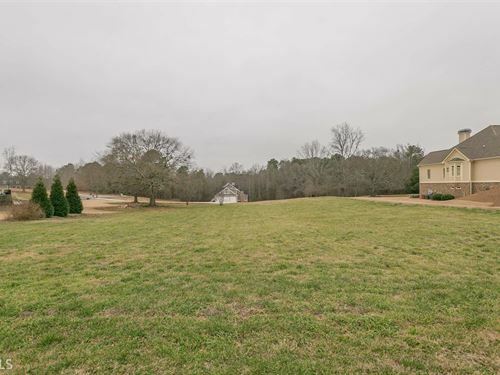 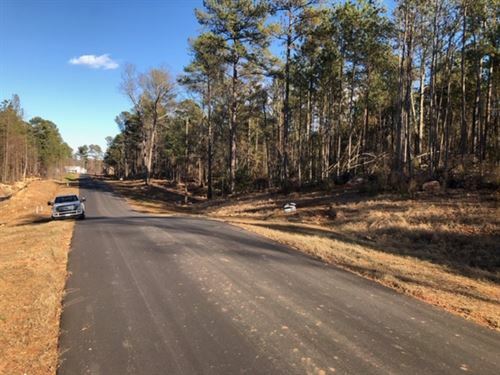 For more information on this property or other properties like this please call Ginny VanOostrom Willett at Algin Realty, 770-616-4460.